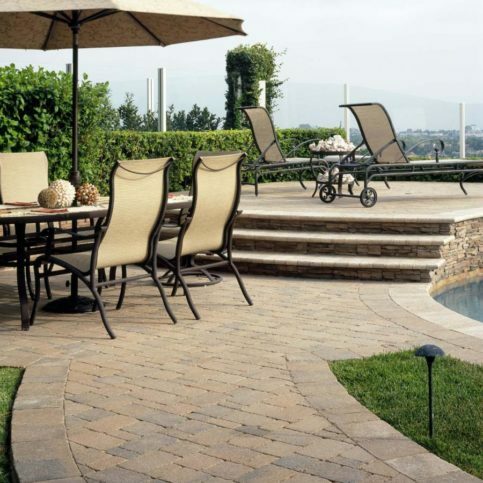 During that first phone call or visit to your Monterey and San Benito Counties landscape designer, you will be asking a myriad of questions to attempt to ascertain whether or not you feel you could work comfortably with the individual to come up with a design for your outdoor space. You’ll be making quick judgments about their work experience, their interpersonal communication skills and their philosophy of landscaping. But you also have to remember that the designer will be asking you salient questions that will help him/her to determine whether or not you understand enough about the process to be a client they can help or that they want to take on. They are essentially interviewing you to make sure that neither of you waste your time or resources. This does not mean that you have to be nervous to call or visit a landscape designer. On the contrary, you should be grateful that they are willing to interview you in addition to your discovery of their personality and talents. This can ensure that you really need their services and not simply those of a contractor or gardener. You should be ready and willing to honestly answer any questions they might have as well as to share your vision while remaining open to their professional opinions. You’re not the only one who can determine whether or not you and a Monterey and San Benito Counties landscape designer are the right fit for each other. A trained designer with field experience can usually judge whether the client-professional relationship is going to succeed from that very first interaction and can be a great help to you as you make your decision. First Interview: This meeting happens at your outdoor space and allows the designer to take a broad overview of the challenges and possibilities of your project. From this meeting, a tentative proposal for design and a budget should be able to be drafted. Questionnaire: Most designers will have a series of detailed questions that they want you to spend a little time with to help them with starting the design of your dreams. They want to be as clear as they can be when beginning the detailed drawings. Proposal: The plan begins with deciding where all major elements are going to be located (things like water features, walkways, major garden plots, etc.). Planting Plan: Just what it sounds like—this part of the plan has to do with every living thing included in the final plan, including placement, type and quantity. Master Plan Development: The final and complete design including all elements (hard and soft scape) as well as estimated installation time and cost predictions. 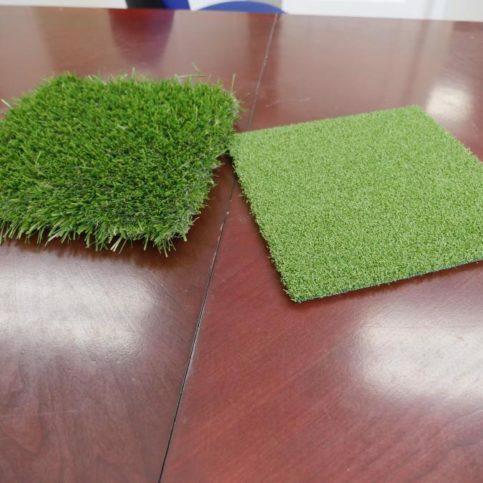 This is what you will take to different contractors for bids on the actual installation of the landscape. 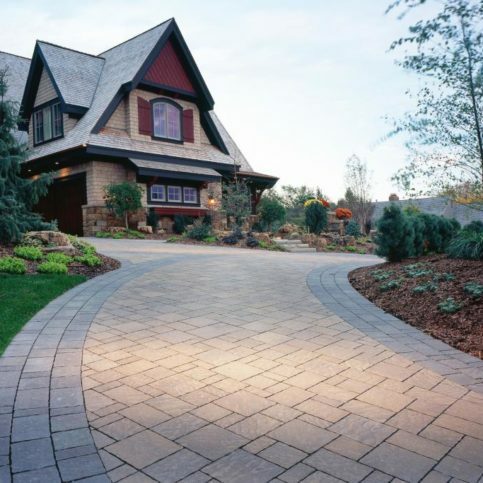 Most designers will be able to help you locate trustworthy landscape contractors in your area, including the cities of Aromas, Bolsa Knolls, Neponset, Tres Pinos and Santa Rita. If not, remember Diamond Certified is here to help you with that step as well. You may be speculating about the benefits you’ll receive from hiring a Monterey and San Benito Counties landscape designer and worrying that it may be an unnecessary expense. However there are many benefits that make the process of hiring and working with a landscape designer completely worth it. First, the designer will provide you with a comprehensive design that you can then take to different contractors so that they are all bidding on the same project. If you skip the design step, each of these contractors will charge you planning time to even give you an installment estimate. You’ll save money in the hiring process and the installing process because you will know exactly what you’re planning on. Second, a landscape designer will take the time to hear your dreams and desires and put them into a usable plan for your outdoor space. They are trained and have experience in both the horticultural and design sides of the process and their expertise is not something you want to live without when planning for your new and improved yard. Monterey and San Benito Counties landscape designers, whether you live in the larger cities of Seaside, Soledad, Pacific Grove, King City and Carmel-by-the-Sea and San Juan Bautista or the smaller towns of Jamesburg, Logan, Plaskett, Sand City and Welby, hold a wealth of knowledge when it comes to hiring a good contractor. If you are industrious in your search, you should be able to locate a designer who has a good working relationship with a reliable contractor who will be able to implement the design efficiently and effectively. Plus, your designer will provide advice along the way so that you are never trying to figure out the process by yourself. Why Trust Diamond Certified Landscape Designers and Consultants Rated Highest in Quality? 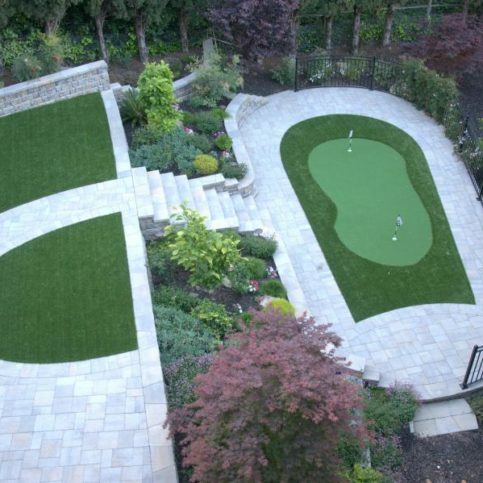 A custom landscape designed by a landscape consultant. 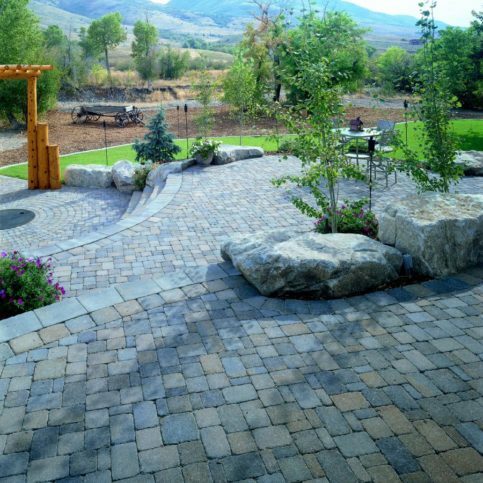 Roger Van Alst is president of Black Diamond Paver Stones & Landscape, Inc., a Diamond Certified company. He can be reached at (877) 312-4128 or by email. Outside of work, Roger engages in a variety of active pastimes, including skiing and boating. “During the winter, I moonlight as a ski instructor at Squaw Valley, which is something I’ve been doing since high school,” he says. “My family and I also like to go boating and waterskiing at the California Delta.” In addition to these outdoor pursuits, Roger likes collecting antique model trains and vintage cars. A: Almaden Sushi in Almaden. 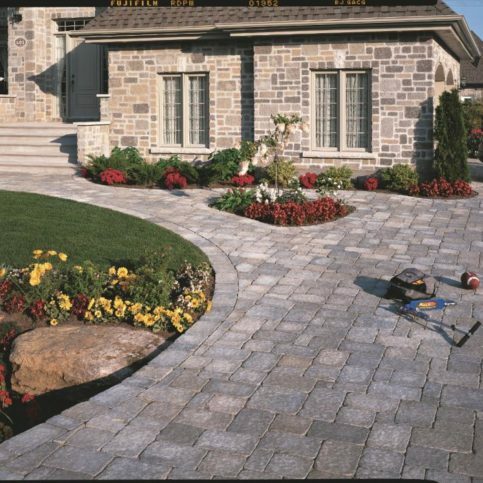 An expertly installed driveway with Belgard Urbana pavers in Bella with a charcoal border. The first step in the direction of designing a better landscape for your outdoor space is to understand exactly why you are seeking professional help with your yard. You have to know why you want to change the look of your landscape before a professional landscape designer can begin the process of transformation through a detailed design. Honesty with yourself about the state of your budget for any outdoor project will also be very helpful in starting a defined search for a Monterey and San Benito Counties landscape designer. As with any home-improvement project, a budget must be tentative and allow for setbacks or complications, but you must have a number in mind before you begin. To truly be ready to answer the question of “how much,” you will need to clarify what exactly needs to happen with your space, how much of your landscape you are going to tackle and the basic idea of what you want the transformation to look like. You don’t have to do the design (that is why you are hiring a professional), but you do need to have some small idea as to what you are looking for so that you know how to plan, especially when it comes to creating a budget. In order to help you come up with a tentative plan and budget, take a look at the questions below. If you answer them honestly for yourself, you will be well on your way to beginning the real process of hiring a good landscape designer in Monterey and San Benito Counties, including from any of the cities of Salinas, Monterey, Marina, Greenfield, Gonzales and Hollister 7 Seaside, Soledad, Pacific Grove, King City and Carmel-by-the-Sea and San Juan Bautista. 1. Do I want a Diamond Certified landscaping designer that is rated best in quality and backed by the Diamond Certified Guarantee? 2. Do I want my landscape to grow the value of my property? 3. Am I looking to make my outdoor space more user-friendly for pets and/or children? 4. Am I looking to do more in my outdoor space (cooking, entertaining, etc.)? 5. Do I have any idea what style I am looking for (English garden, new age tranquility, etc.) or do I need professional help with that step as well? 6. What features am I interested in (water fountains, rock gardens, waterfalls, built-in barbecuing space, etc.)? 7. What materials do I like (granite, stone, wood, etc.)? 8. How big of an area (in square feet) am I looking to revamp? 9. What is the current state of my outdoor space (rough dirt and rock, basic grass, terraced, etc.)? 10. How much am I willing and/or able to spend on this landscaping project? Now that you’ve interviewed a number of Monterey and San Benito Counties landscape designers on the phone, it is time to get out into your community, whether you’re in the larger cities of Salinas, Monterey, Marina, Greenfield, Gonzales and Hollister 7 or the smaller towns of Jamesburg, Logan, Plaskett, Sand City and Welby, and visit with some designers in person. This face-to-face interview should provide you with the information you’ll need to hire the landscape designer that you feel most comfortable with and therefore get the best results from. How do you charge for your designs? Can I see proof of any professional credentials or association memberships? May I review your portfolio? Can you give me at least 10 current references of projects that are similar to the one I’ve described? Describe in as much detail as possible how you go about understanding my landscaping wishes and needs and synthesizing them into your professional design. Tell me about your philosophy of landscape and design. The search for a trustworthy landscape designer in Monterey and San Benito Counties can be an arduous process, particularly when you can’t be sure that the one you end up deciding on will give you the best results. There is a way to have confidence in your choice, however. 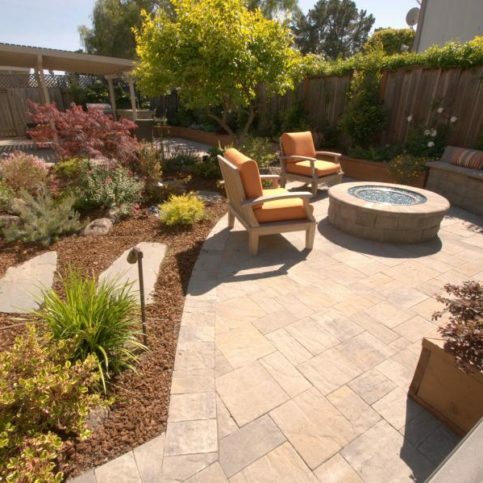 Choose a Diamond Certified Monterey and San Benito Counties landscape designer! Here’s why it’s best to choose a Diamond Certified landscape designer: because all certified designers have passed an in-depth ratings process that most other professionals can’t pass. 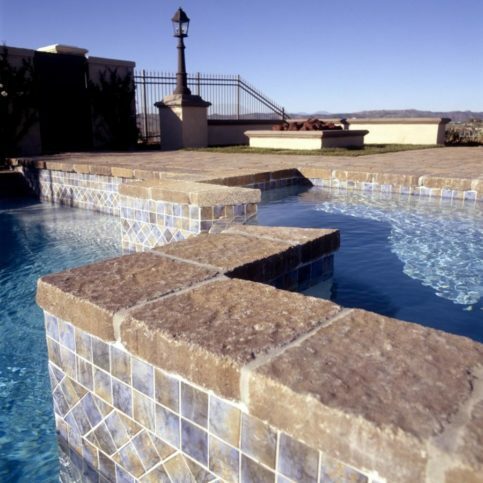 If you want quality from a landscape designer in Monterey and San Benito Counties, you can have confidence choosing a Diamond Certified designer. Diamond Certified reports are available online for all certified landscape designers. And you’ll never be fooled by fake reviews. That’s because all research is performed in live telephone interviews of actual customers. If you can’t locate a Diamond Certified landscape designer within reach, you’ll have to do research on your own. If you do, it’s wise to call some references provided by your landscape designer. Keep in mind, though, those references provided to you by the designer or his/her company are not equal in value to the large random sample of customers surveyed during the Diamond Certified ratings process. That’s because references given to customers from companies are cherry-picked instead of randomly selected from all their customers. So the contractors will likely give you a few customers to call that they know are satisfied. If you do call references on your own, ask for a list of the company’s 10 most recent customers. This will help avoid them giving you the names of only customers they know were satisfied. Did this designer provide open and timely communication throughout your project? Did you feel it was easy to address concerns and questions with this designer? Did you feel a comfortable level of involvement in the design process? Did you feel as though your thoughts, feelings and ideas were important and validated? Did this designer keep ahead of delays as much as possible and give good warning if a delay was unavoidable? Was the design completed within the time frame and your agreed-upon budget? Would you/have you recommended this designer? Would you hire this designer again? 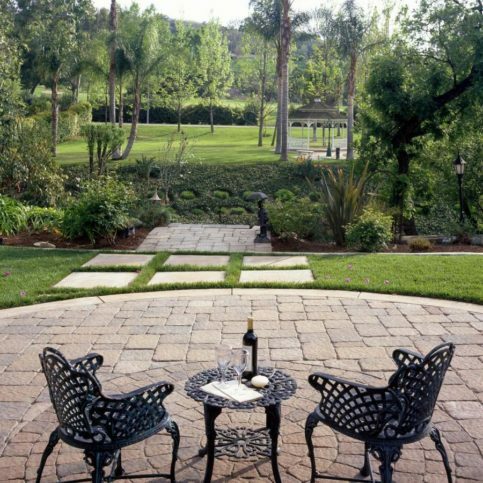 Every landscape design begins with a conference between designer and client. 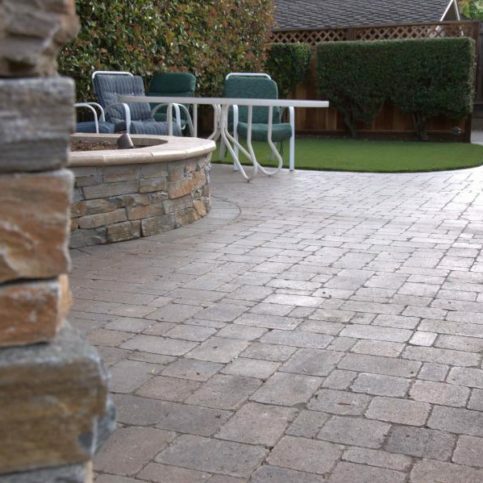 In order to get the most out of your initial visit with your chosen Monterey and San Benito Counties landscape designer, broadly answer the following questions about your outdoor space and ideas for transformation. How am I looking to utilize my outdoor space? Is there anything about my current space that I would like to leave the same? What is the architectural style of my home? Am I planning to make any significant additions to my home or outbuildings? Which way does my house face? How much sun does the area receive? Do I know about any water, soil or irrigation issues? What are they? Do I have some favorite plants or plants that I can’t stand? What kind of style am I looking for (Zen, groomed, informal or formal, natural, etc.)? What are my tastes in landscaping as far as color, texture, space, materials, etc. are concerned? How much maintenance am I willing and/or able to do? Do I like gardening or do I hope a garden will take care of itself? Do I have adequate outdoor lighting? Do I have a plan for watering or should a design include a sprinkler system? Do I plan on working with a contractor for the installation of a design or would I like to implement it myself? What is the estimated amount I am willing and/or able to spend on design and installation? 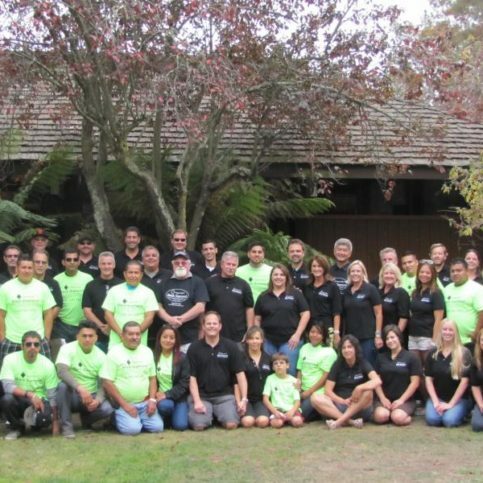 How Can You Be an Excellent Monterey and San Benito Counties Landscape Designer Customer? It’s the landscape designer’s responsibility to design quality landscapes using the best possible techniques. But you play a big part in the success of your landscape designer, too. 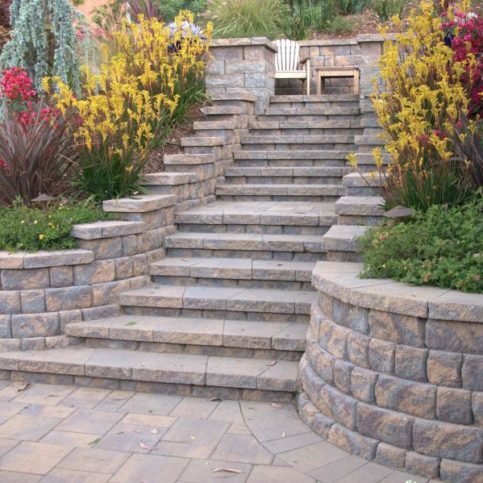 Here are a few simple steps you can take to be a good customer when hiring a Monterey and San Benito Counties landscape designer. Be clear with the designer. Let them know what you want from your design, the long-term outcome you’re expecting and specific ways they can satisfy your expectations. 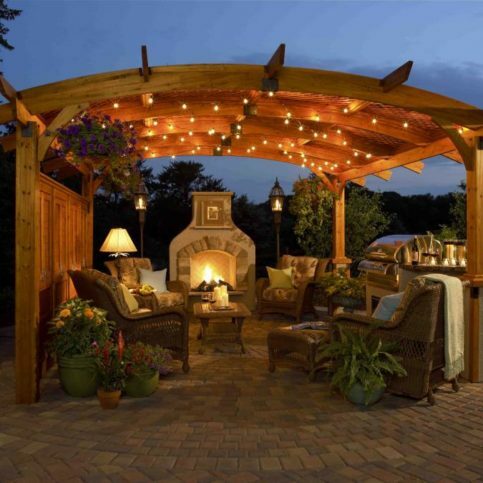 Before you hire a landscape designer in Monterey and San Benito Counties, restate your expectations and goals, and reiterate to the landscape design representative your understanding of the agreement. Most problems with local landscape designers occur because of a breakdown in communication. By being clear about your expectations and theirs, you can avoid most conflicts. Ask your landscape designer if you should call to check on the progress or if he/she will call you with updates. Make sure your service representative has a phone number where they can reach you at all times while they’re designing. The work will move along more smoothly if your landscape designer can reach you for any necessary updates, questions or work authorizations. When your designer contacts you, return calls promptly to keep the design on schedule. Pay for the landscape design work promptly. Why would you want to try to be a good customer? 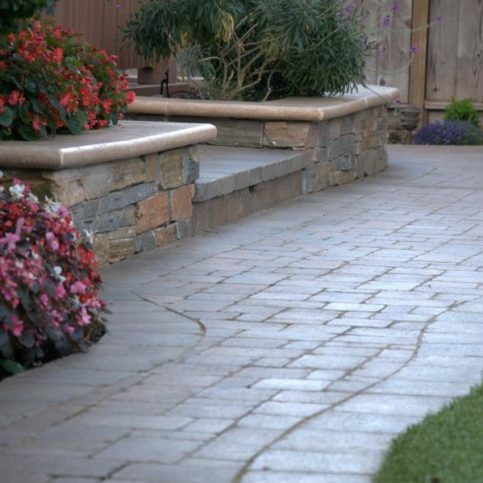 Landscape designers in Monterey and San Benito Counties appreciate customers who are straightforward, honest and easy to work with. Your good customer behavior sets the tone from your end and creates an environment conducive to a good relationship. Things may very well go smoother and any problems may be more easily resolved. 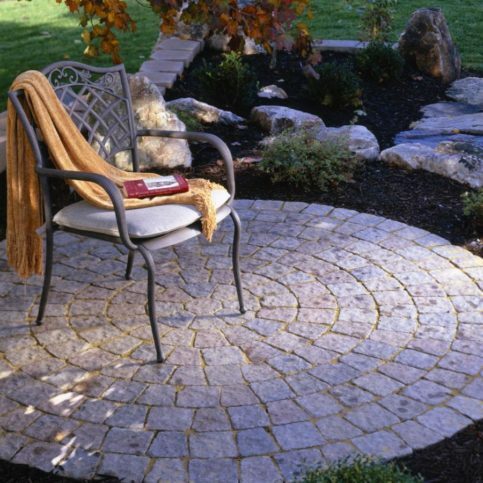 Most landscape designers bill their clients in one of two ways. One, by an agreed-upon project price. This would include the consultation, time spent preparing the plan and for the rights to the final design. Two, they can charge separately for each piece of the puzzle, including a set cost for the initial interview, an hourly rate for the time spent designing and another set amount for the rights to the master plan. Most landscape designers do charge a down payment so as to protect themselves from doing a lot of work and having a client decide they don’t actually need or want their services. You should be wary of anyone who wants more than 10% of the total estimated cost of design. Also, be sure to figure out whether or not it is standard practice for the Monterey and San Benito Counties landscape designer to work within a contract. You have the right to request a contract and refuse to work with a designer who does not provide one. Contracts should include all the basic information about the landscape designer as well as provide contingencies for anything that may be subject to a change in price as you move through the process of creating a complete design. Remember, if your landscape designer doesn’t offer one up to begin with, request one and move on if one is not provided. 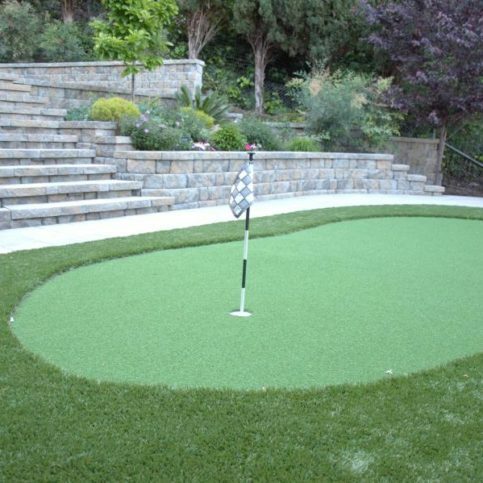 Diamond Certified landscape designers are backed by the Diamond Certified Performance Guarantee. If the landscape designer is Diamond Certified and you can’t solve the issue by talking with the designer or his/her boss if applicable, contact the mediation department at [email protected] or call 800-738-1138. 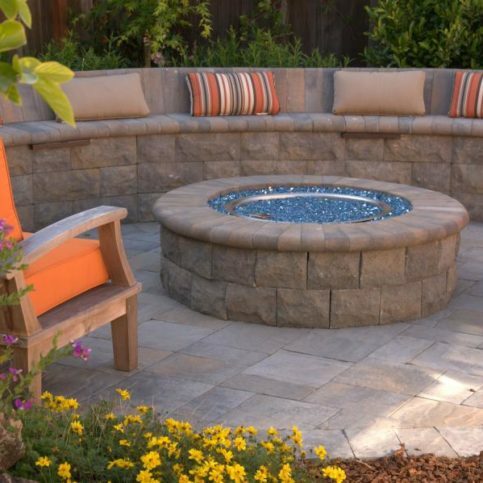 Monterey and San Benito Counties landscape contractors usually have your best interests in mind and want a positive outcome for your outdoor space as much as you do. But in some cases, despite your best efforts, problems can occur. Remember that communication is key—always attempt to clarify any questions or concerns you have along the way. Stay calm, rational and polite. If it is a larger company and there is a supervisor to speak with, request a meeting between you, the designer and that person. Have a detailed outline of your complaint and expectations ready to present. Be willing to compromise to a mutually agreed upon outcome and let the company know it. If none of these measures work and your landscape designer belongs to a professional organization, such as the Association of Professional Landscape Designers, contact the organization to file a formal complaint. Landscape designers are not only trained to pay attention to and interpret your landscaping wants and needs, they are also very skilled at getting those ideas on to paper and in to a plan that outlines the project, the lay of the land and the color palette. A structured and pre-planned design helps save everyone time and money as you move to the installation phase of your landscape. You’ll find it helpful to understand the most common types of design plans used by Monterey and San Benito Counties landscape designers. Site Investigation: A diagram outlining the structures and elements that are currently present and will affect the final design. Bubble Plan: A simplified plan that uses bubbles to denote different areas of the landscape design including gardens, water features, etc. This design can also include bubbles to show where the best views are located, utility features and other areas of focus for the final landscape. Plot Plan: An overarching design of all features, structures, layouts and measurements of final landscape. Concept Images: Photographic examples of all features detailed in a plot plan to give the client more of an understanding of what the final landscape will actually look like. Designer Renderings: A plan that either the designer draws or crafts using a computer program to show color, texture, lighting and shading of the final landscape design. Planting Plan: A detailed, labeled plan showing all areas included in the softscape of the final landscape design. This will often include the number of plants to be purchased and the specific types to be utilized. Landscape designers often use very specific and technical language to describe their process and to accomplish your design. The following list of terms should help you feel more comfortable when conversing with your chosen landscape designer. An unlicensed person in the landscaping business who designs outdoor spaces. Q: Why choose a Diamond Certified landscape designer? A: Diamond Certified helps you choose a landscape designer with confidence by offering a list of top-rated local companies who have passed the country’s most in-depth rating process. Only landscape designers rated Highest in Quality earn the prestigious Diamond Certified award. Most companies can’t pass the ratings. American Ratings Corporation also monitors every Diamond Certified company with ongoing research and ratings. And your purchase is backed by the Diamond Certified Performance Guarantee. 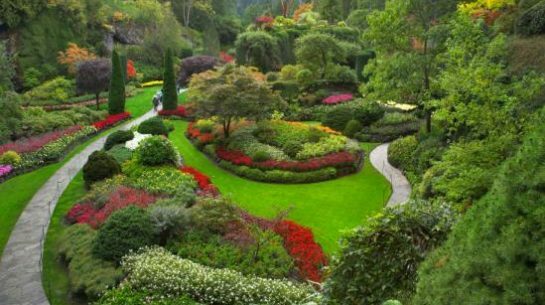 So you’ll feel confident choosing a Diamond Certified landscape designer. Q: What services can a landscape designer provide? A: A good landscape designer will be able to hear your vision and offer insight on what can work with your space. They will craft a plan that fits your specific needs and vision. 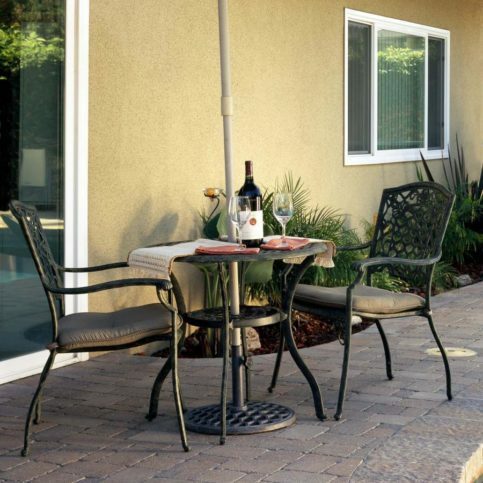 Working with you, they will design an outdoor space that will be both functional and satisfying. Q: When should we hire a landscape designer? A: As soon as you are committed to landscaping your space, which means you need to know what you don’t like about your current yard and what you would want installed to make it more enjoyable, then you are ready to begin your search. Hiring a landscape designer early in the process can help you keep from making costly mistakes and heightens the chances that you will be pleased with the final outcome. Q: How can I make sure I am hiring the best possible landscape designer? A: Seeking out a Diamond Certified landscape designer is always the best place to begin. Beyond that you should ask around to see if any family, friends, neighbors or co-workers have hired designers that they would recommend. It is essential to hire a designer who is familiar with the type of project you are looking to complete. Pay attention to the services and experience of every company you interview. Q: What is the best indicator that I have hired the right landscape designer? A: Research indicates that the number one way people can tell they will be satisfied with the final results of their landscaping project is whether or not they were able to communicate effectively with the landscape designer from the beginning of their professional relationship. Your designer should make you feel comfortable to bring up any questions or concerns that arise along the way. In addition, you should be confident that your landscape designer understands from the outset what you believe your transformation should look like. Ask many clarifying questions as you work on a plan together to make sure that you are on the same wavelength as your designer. Q: How much expense will hiring a landscape designer add to my project? A: You will pay for the knowledge and ideas of a landscape designer, but hiring the right one can in fact save you a lot of money. 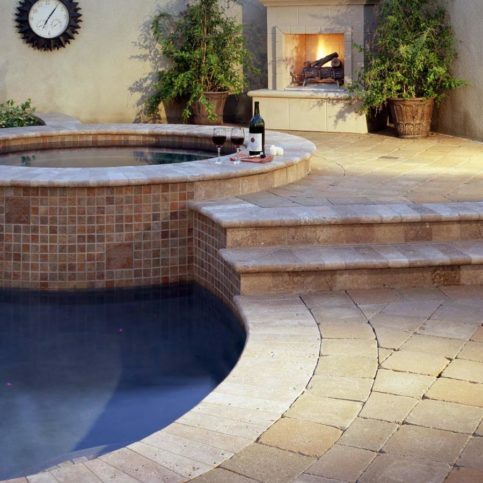 The expertise you pay for will let you know exactly what features your outdoor space is suited for and you can achieve a design that will actually work for your yard. You won’t waste nearly as much money and they can also help you seriously reduce maintenance costs following the installation of a well-planned landscape because they understand the type of plants and design that will flourish in your space. A: Landscape designers can charge based on time it takes to design a project or an agreed-upon project fee. You should be clear on how a designer charges before you enter into a professional relationship with them, ask for a specific estimate and always work under a specified contract. Q: What is my role in the process designing a landscape for my space? A: You will need to clearly share your design wants, decide on a workable budget and provide insight into how the design will affect the livability and enjoyment of your space. A trustworthy designer will communicate with you throughout the process and be available to lend advice and design suggestions. You need to feel like a partner in the process and informed along the way.